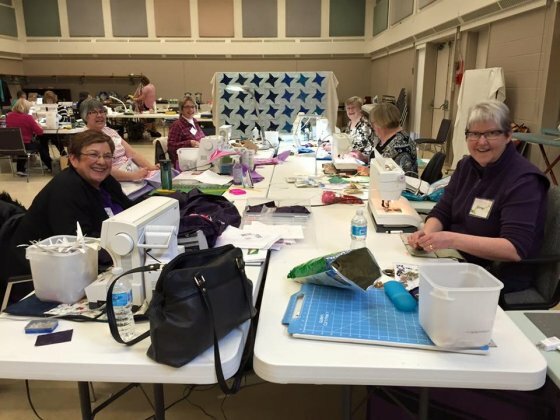 Three days of fun & Sewing! Lots of time for you! 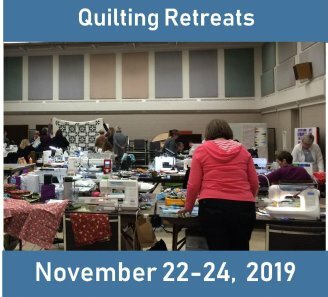 Would you like to spend a couple of days sewing with other quilters? Can you not seem to find uninterrupted sewing time? 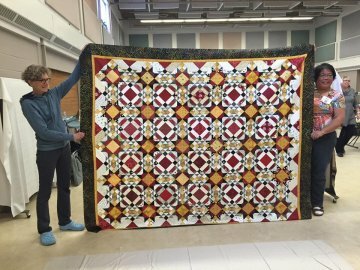 Three days of sewing just for you! No meals to cook, no dishes to do...just relax and and have fun. Thank you for coming to all our past retreats! 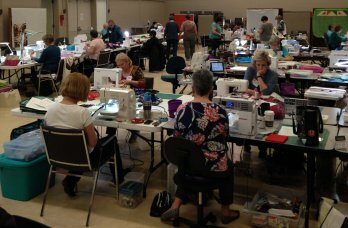 We have enjoyed sewing with you!